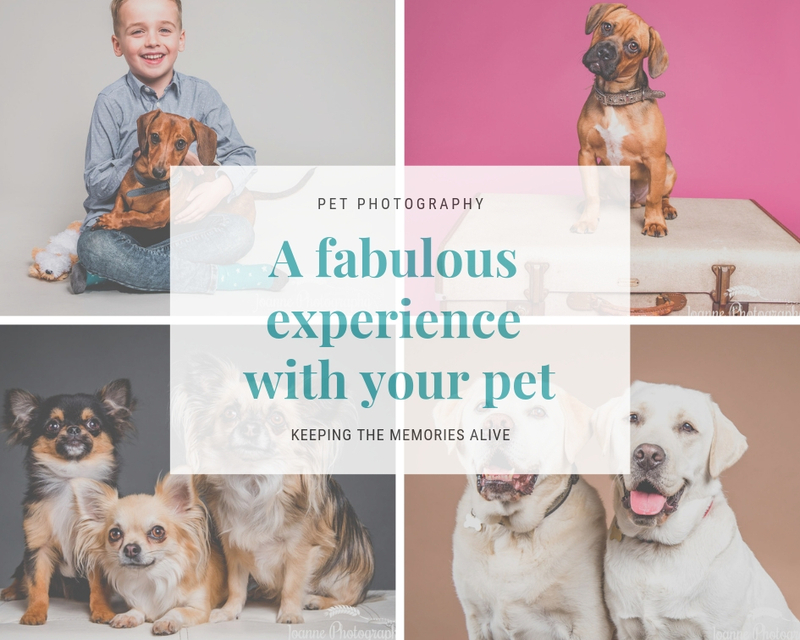 If the idea of having professional images of your pet(s) is something that you are contemplating then read on! My studio is based in Hazel Grove (Stockport) and has been opened since the end of 2017. 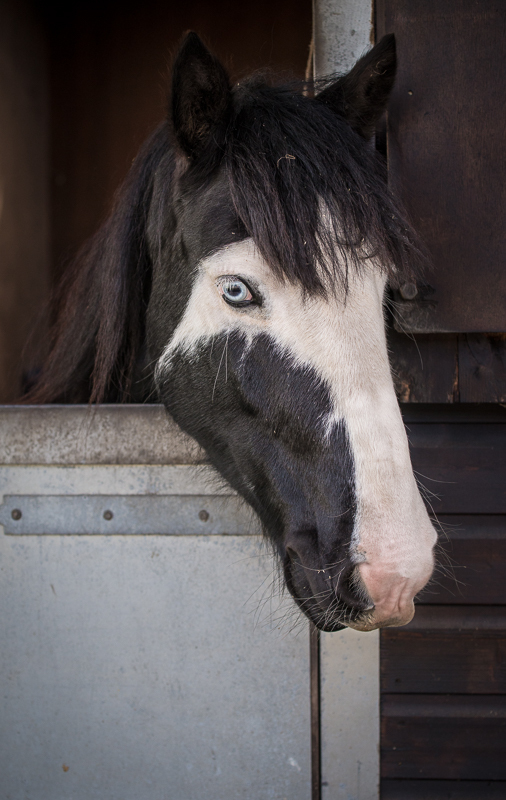 I focus solely on pet photography and photograph mainly dogs, cats and horses (outdoor sessions). A typical pet portrait session is approximately 60 minutes long. It usually takes longer for cats or for multiples dogs but in general a session will last one hour. 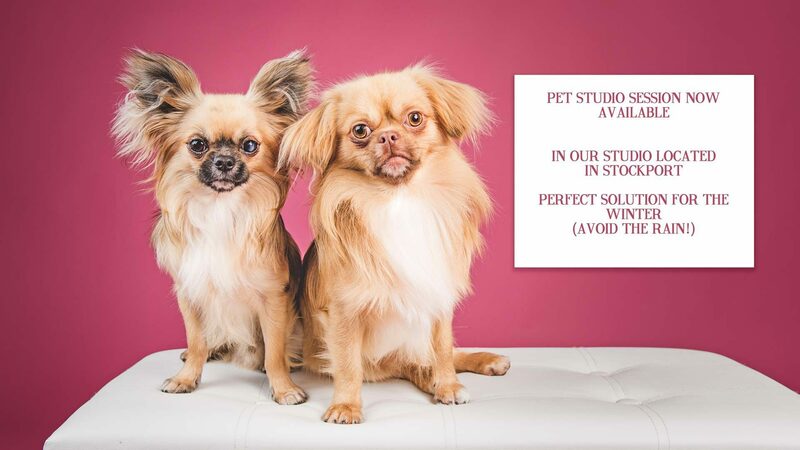 It gives your pets plenty of time to get familiar with the studio environment. Each pet is different, for nervous or excited dogs I give the time to relax first before starting anything. I have many tricks and a lot of experience dealing with all type of dogs so do not worry about your dog not standing still or being nervous. I will accommodate my sessions to work with your pet personality. Your dog can stay on the lead (if necessary) and I will remove the lead when I retouch your images. Have a look at a behind the scene ..it’s a lot of fun for you and your pets as well. Everyone booking a session at our studio will receive a beautiful Welcome pack posted directly to your home. The Welcome pack will give you all the information that you will need to prepare for your pet portrait session. A choice of different colour backdrops are available from neutral colours to brighter ones! You will be able to select up to three colours for your session. I will also use a range of props to create a variety of looks to your images. Every photography session comes with an additional Viewing & Ordering session. Your images will be projected on the wall, starting with a slideshow. We then go through a selection of your favourite images and we design your wall art, folios and other products. You only purchase what you love (some people love all the images and some people love a few images). Once everything has been decided I can take the payment by card or agree on a payment plan (20% deposit minimum). For each studio session I will retouch on average between 15-30 images for you to view at your ordering session. 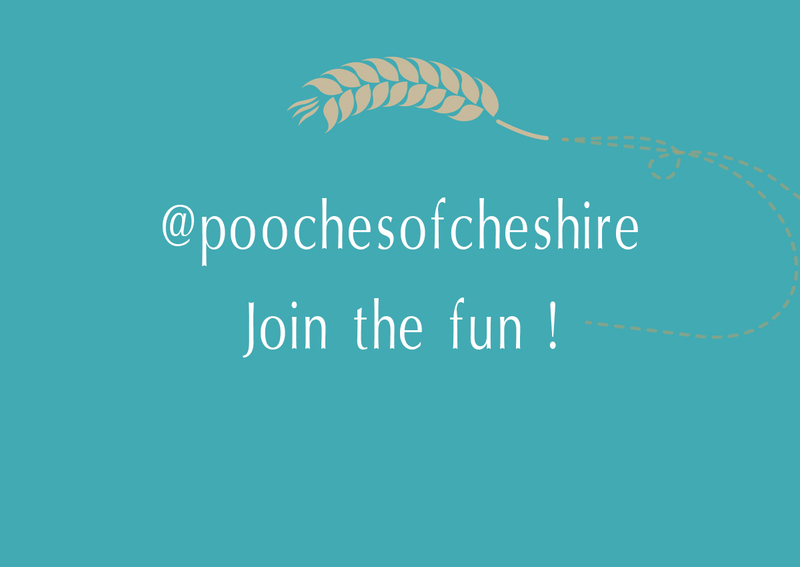 Joanne is one of the premiere pet photographers in the Cheshire/Manchester area. 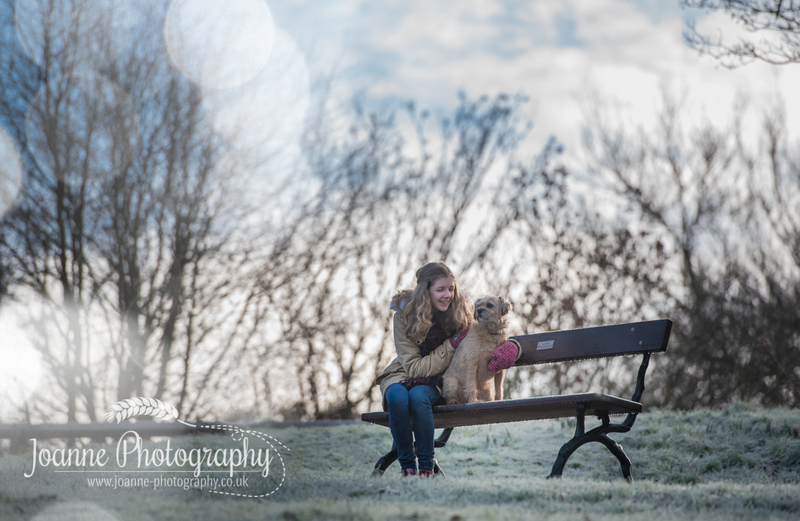 Offering studio and outdoor sessions with your furry friends! Joanne is originally from Canada and has been living in the UK since year 2000. 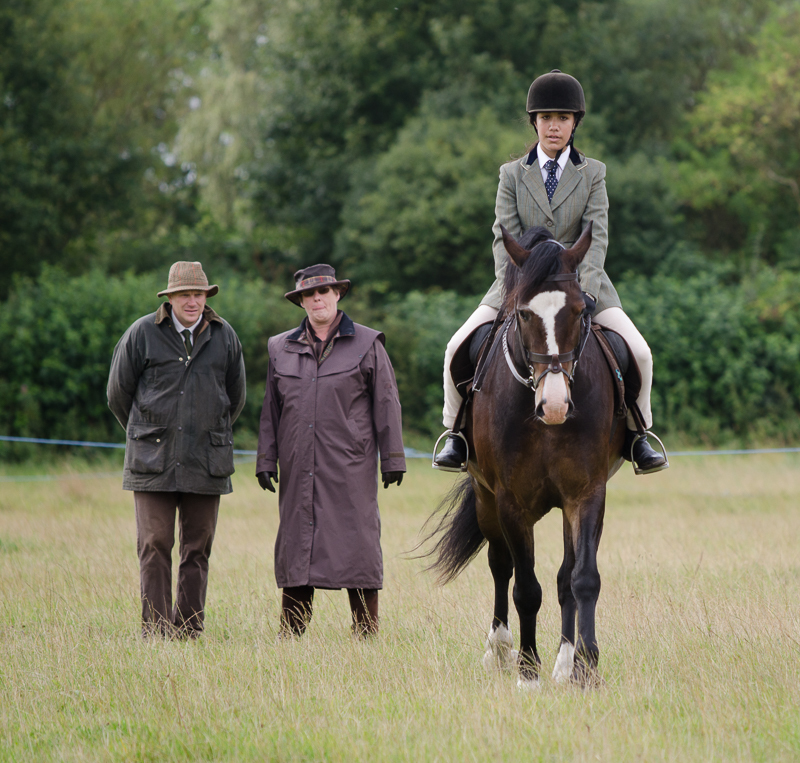 She loves spending time with her pets ( her horse Badger and her cat Rocher).